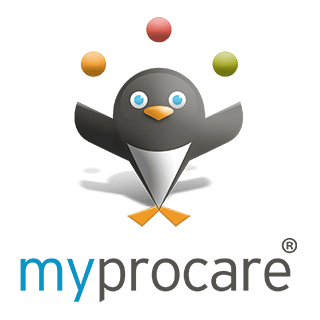 Noah's Ark is pleased to offer MyProcare to existing families. This is a free online portal for you to access account information and easily pay tuition. MyProcare is safe, secure and created with your convenience in mind. 1. Click on the button below. Enter your email address (the email you have on file with Noah's Ark) and choose Go. 2. Enter the confirmation code sent to your email, choose a password, and press Go. a. View your child’s time card, account ledger and more.